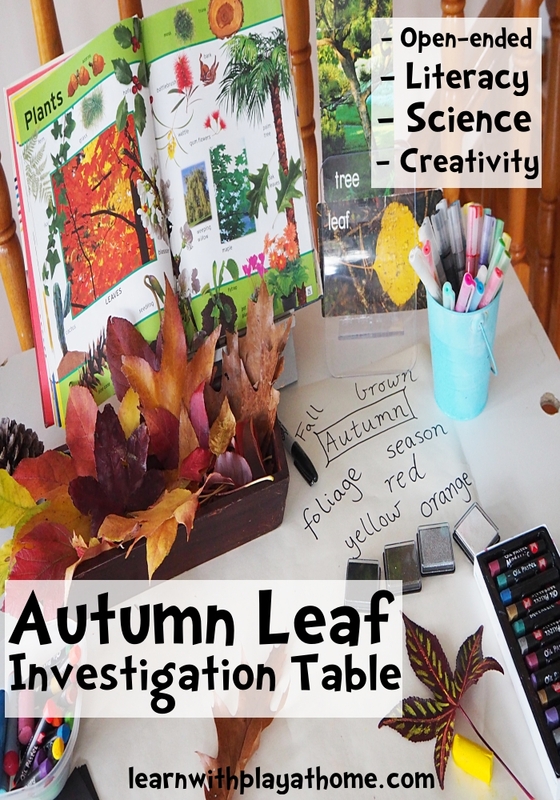 Learn with Play at Home: Autumn Leaf Investigation Table. 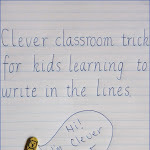 Open ended literacy, science and creativity. Autumn Leaf Investigation Table. Open ended literacy, science and creativity. The change in seasons can be a dramatic one, depending on where you live. Here in Australia, Autumn (Fall) is during the months of March, April and May and we actually have very few deciduous trees (trees that loose their leaves) that are native to our country. We do have some, but they are far outnumbered by the evergreen trees, so when we see the change in colour and pops of red, orange and yellow appearing on trees, they really stand out against the all the green. To further investigate the changes happening around us and to inspire learning and creativity, I set up this Autumn Leaf Investigation Table for my kids. 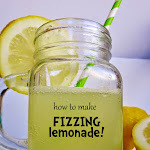 At ages 4 and 7, I knew that their experiences were going to be different to one another and that materials and even expectations had to be open-ended and able to be used in a way that interested them and was appropriate to their levels. 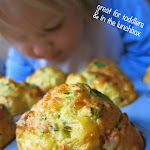 Unfortunately it took me so long to get around to sharing what we got up to, it is now Winter here! Whoops. We still have a number of brilliantly coloured leaves around, with the trees still continuing to drop their leaves so there's still time for investigating the Autumn leaves, even if it's not Autumn. Collecting a whole range of beautiful coloured leaves was the first step in creating our Autumn Leaf Investigation Table. I then added other materials to the table to inspire play and creativity. Mr 4 and I brainstormed some words relating to Autumn which I wrote down on the table for him. I included a picture dictionary with related words as well as a couple of related nature word cards I had. Creative materials like oil pastels, paint pens, ink pads and black paper were also added to the table. Being beside him while he worked allowed me to chat with him about different things he was trying and help him make connections between his experiences and the text and information around him. It also allowed us to include the language the experiences naturally brought about, thus helping increase his understanding and vocabulary. 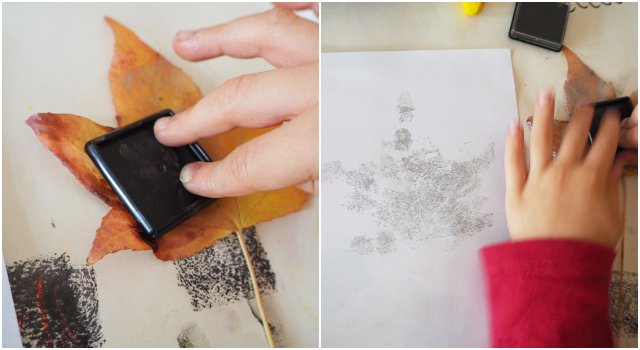 Leaf rubbing turned out to be a favourite activity. Whilst the printing with ink he attempted earlier didn't give the results he was after, rubbing over the leaves with oil pastel to reveal the shape and all the veins was a winner! This led us to talking about the veins and the science behind why leaves have veins. 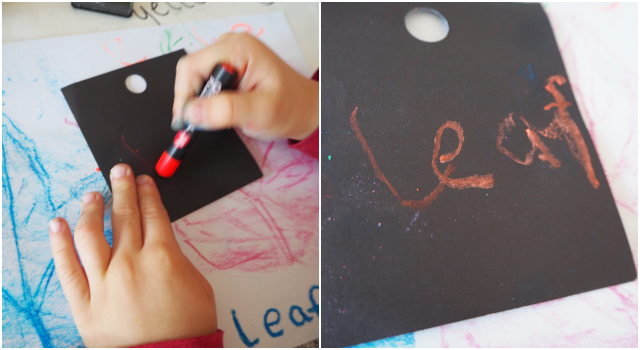 As well as decorating some leaves, he even attempted some writing, inspired by wanting to try out fluro oil pastels on black paper. Yay! When Miss 7 got home from school and saw our Autumn Leaf exploration, she wanted in on it too. As her class at school have recently been studying poetry, she was inspired by the leaves and words to write an Autumn themed poem. We started by thinking about different types of poetry (like acrostic, sonnet, haiku, free verse, etc.) and the type of poem she wanted to write. We then brainstormed various "autumn" themed words and words that rhymed with them for inspiration. She was very proud of her finished poem and has future plans for writing it up on a lovely leaf inspired artwork. 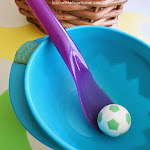 - Simplify this activity for younger children by placing less of a focus on writing and more on exploring the leaves, colours, patterns and prints. It is still important to provide a text rich environment for children of all ages so having complimentary books/posters/word cards etc. is perfectly fine. You could include some larger words for tracing if you like. Brainstorming with children about all the words that come to mind when they think about "Autumn"
- Mix it up by adding in other materials like glue, string, scissors, paint, magnifying glass, beaker, water, etc. You can still do a similar exploration during any season of the year, it'll just end up with different focuses depending on the leaves you find and collect. Why aren't there more deciduous trees in Australia?